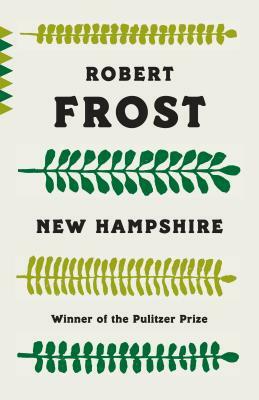 ROBERT FROST (1874-1963) is widely regarded as one of America's finest poets. He was born in San Francisco, and when he was ten his father died and he and his mother moved to New England. He attended school at Dartmouth and Harvard, worked in a mill, taught, and took up farming, before moving to England, where his first book of poetry was published in 1913. In 1915 he returned to the United States and settled on a farm in New Hampshire. Frost was awarded the Pulitzer Prize for Poetry on four occasions and served as Consultant in Poetry at the Library of Congress.